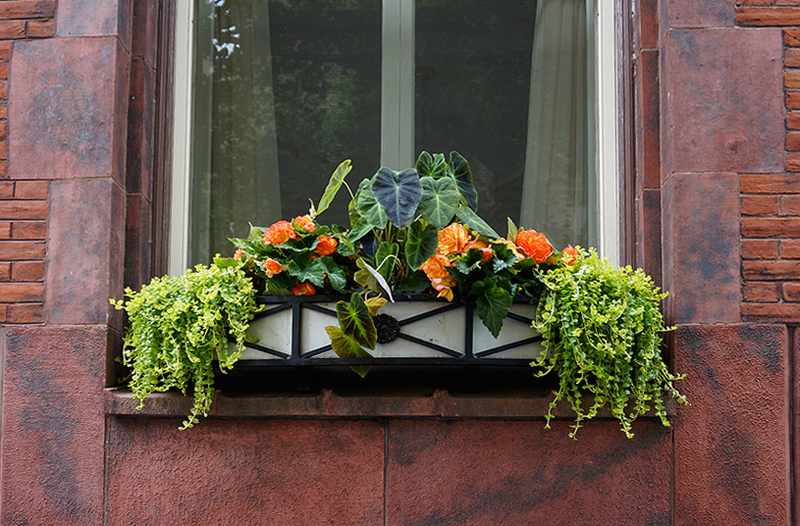 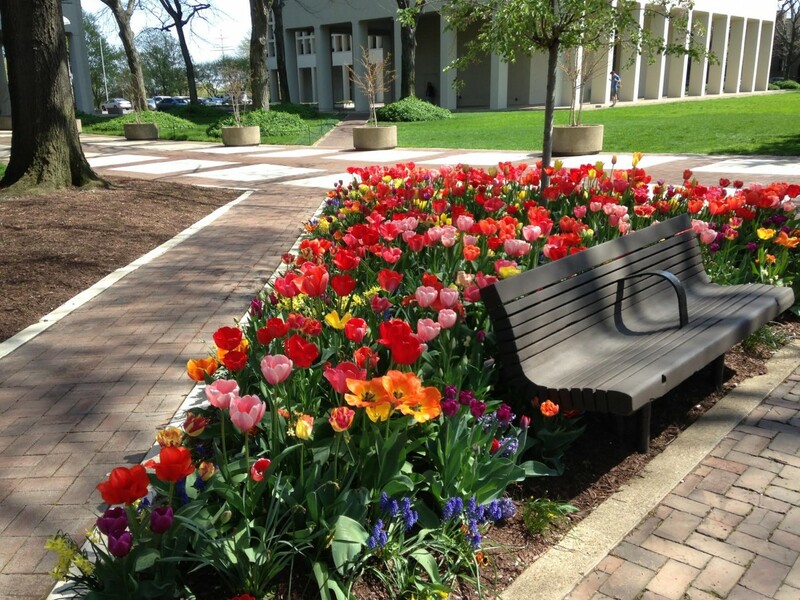 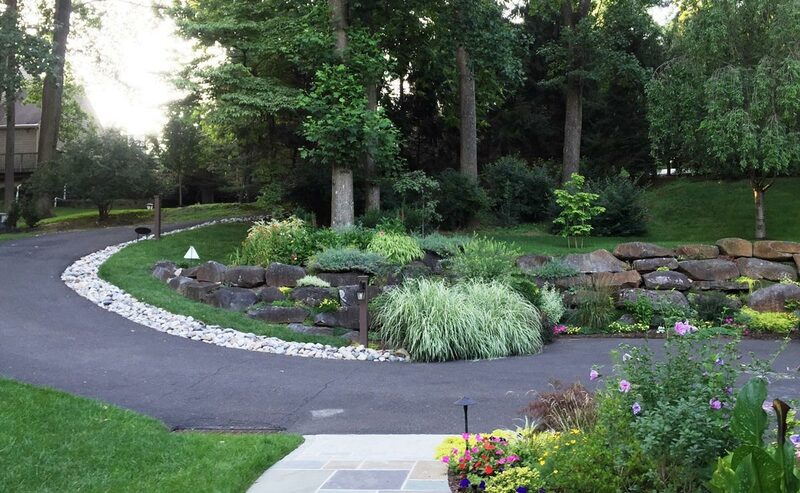 City Plants LLC | Our goal is to create exceptionally handsome outdoor spaces that bring smiles, brighten moods, and give our customers the most beautiful gardens we can possibly create. 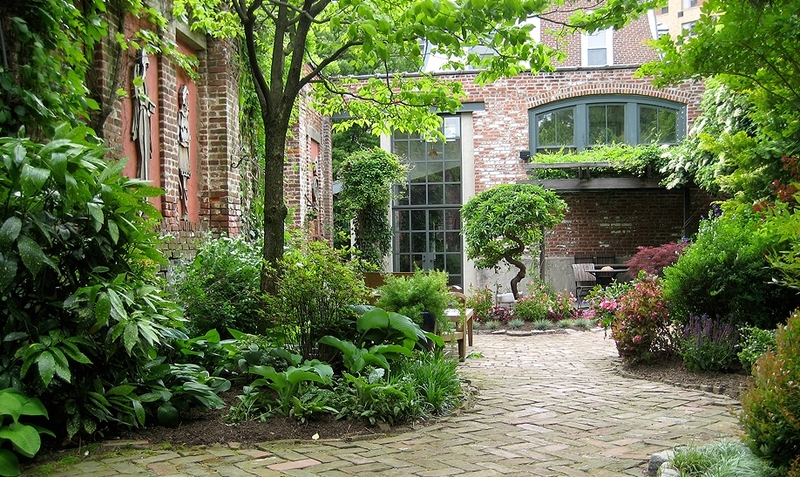 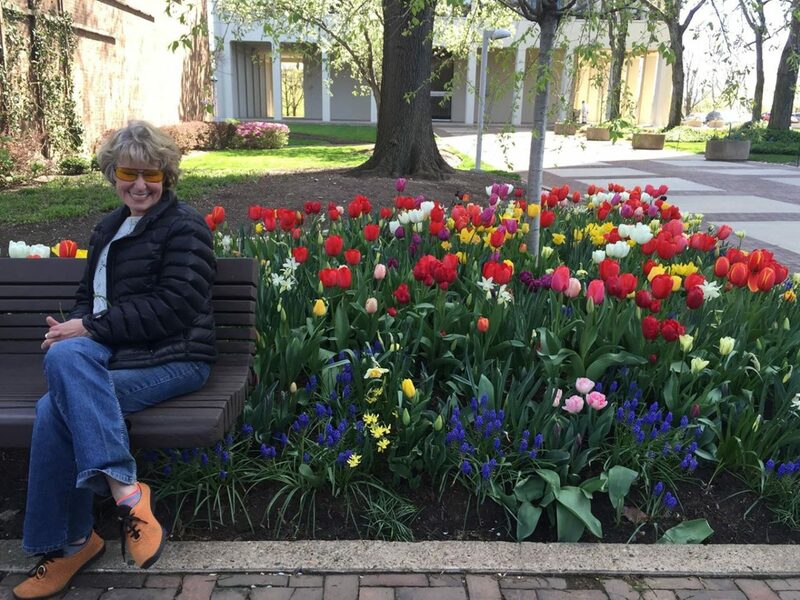 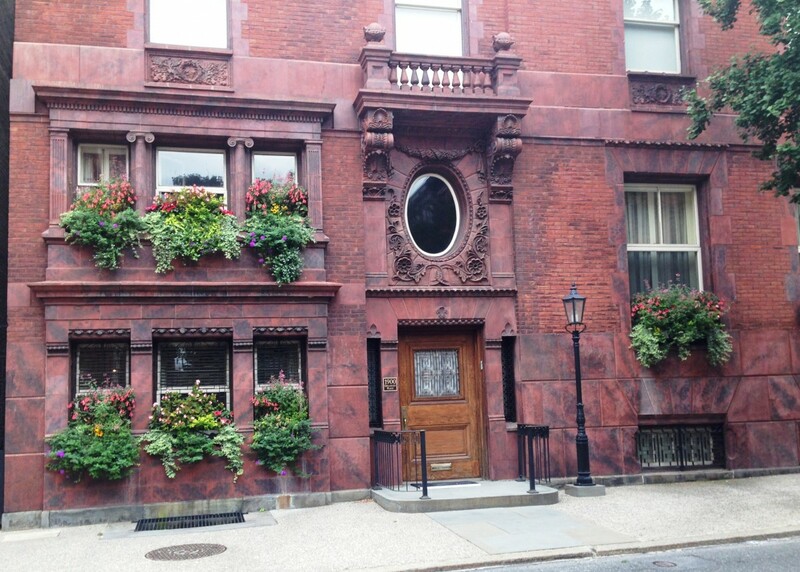 Our luxurious award-winning gardens turn heads, and bring smiles all around Philadelphia. 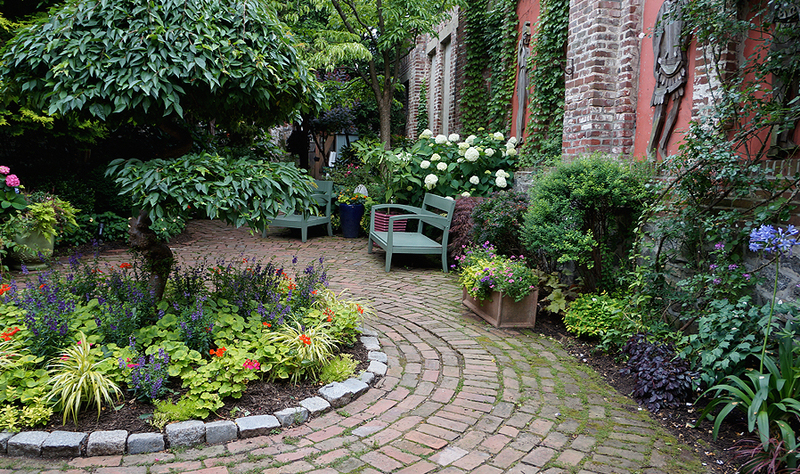 Our gardens are designed to evoke deep feelings of appreciation for beauty, nature, art and life. 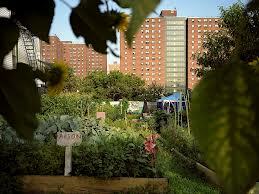 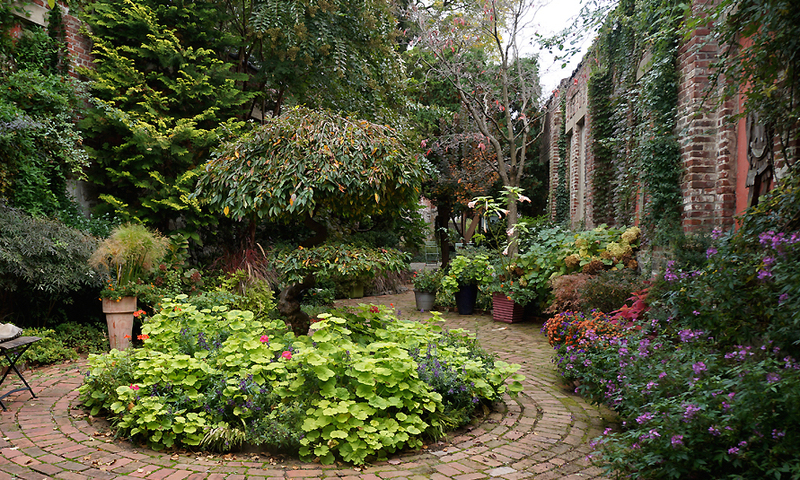 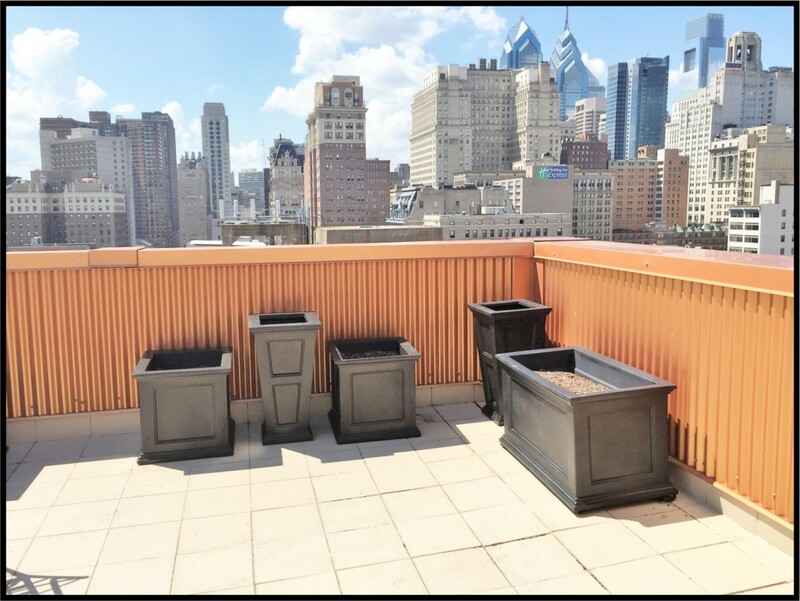 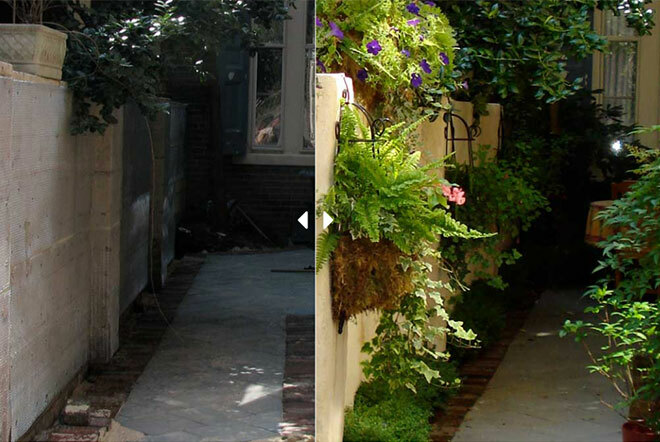 We are bringing beauty through gardens to as many areas as possible throughout Philadelphia. 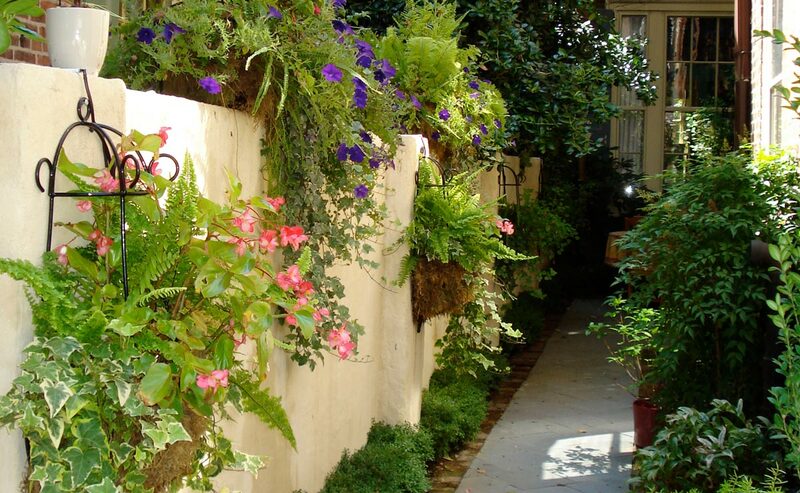 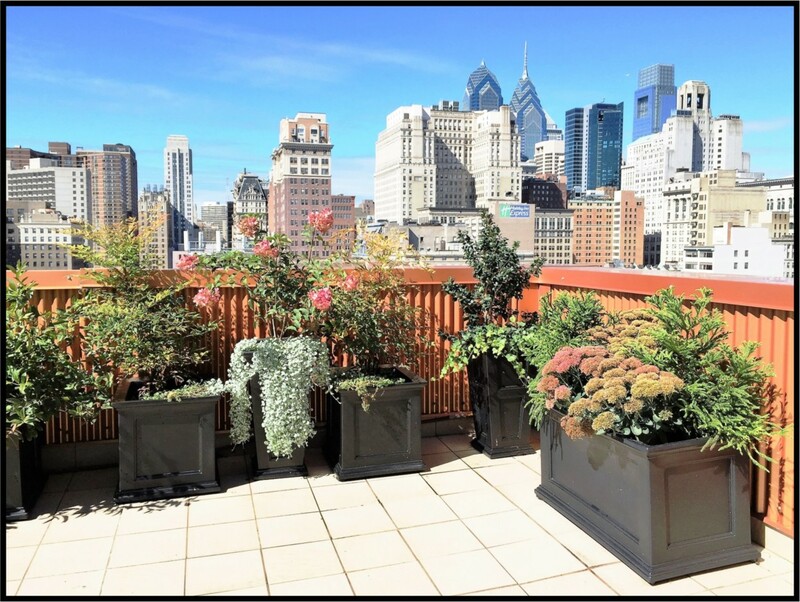 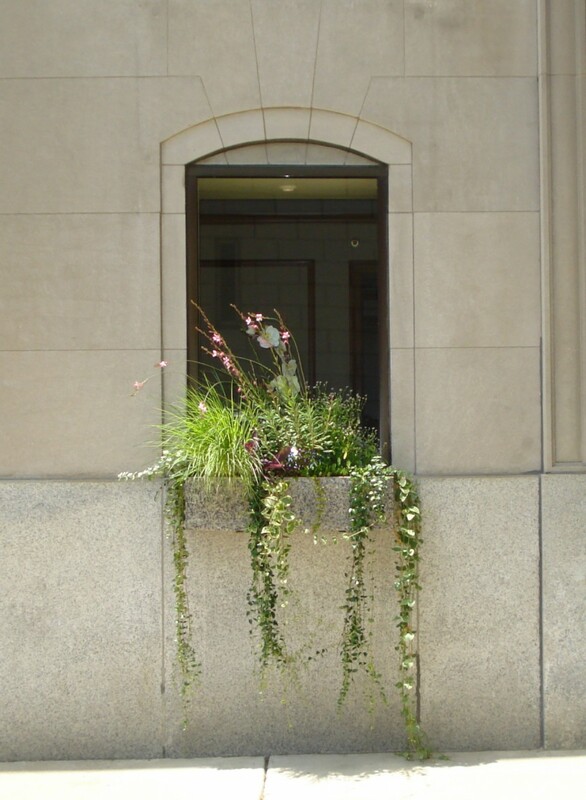 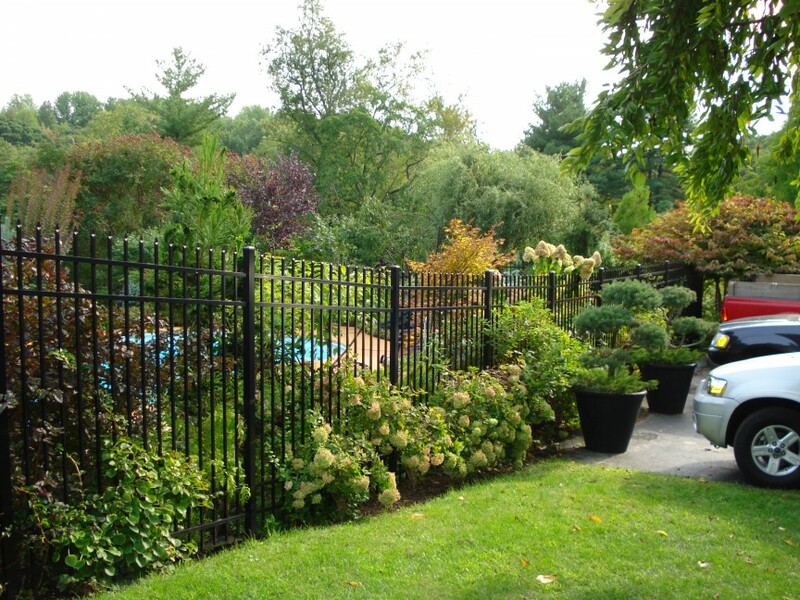 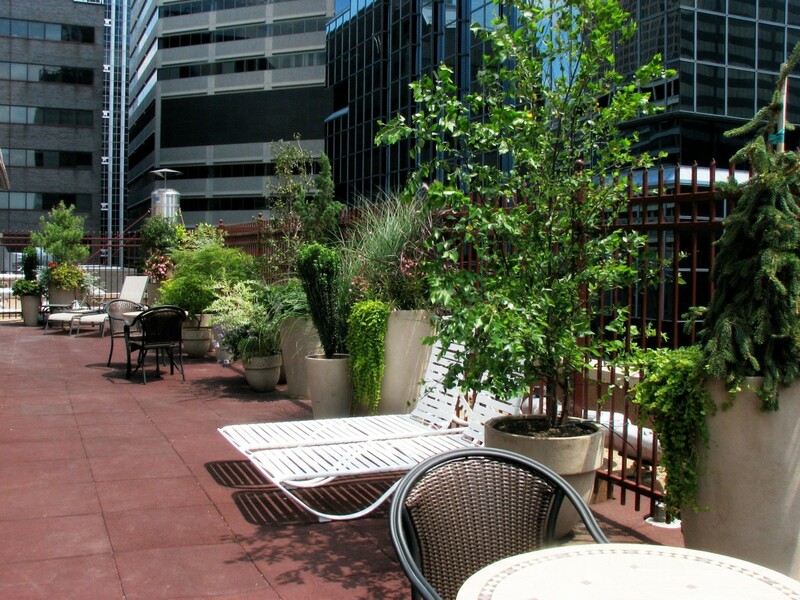 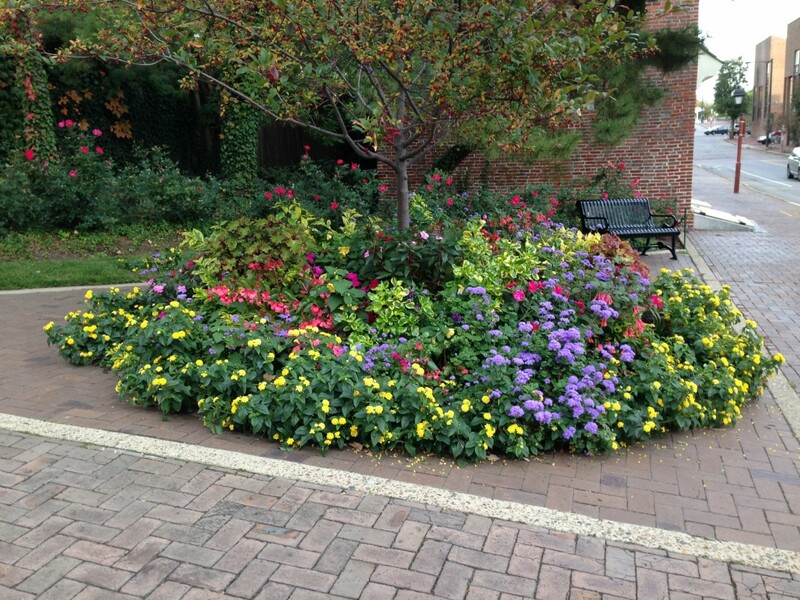 City Plants, LLC designs, installs, and maintains luxurious gardens in and around Philadelphia. 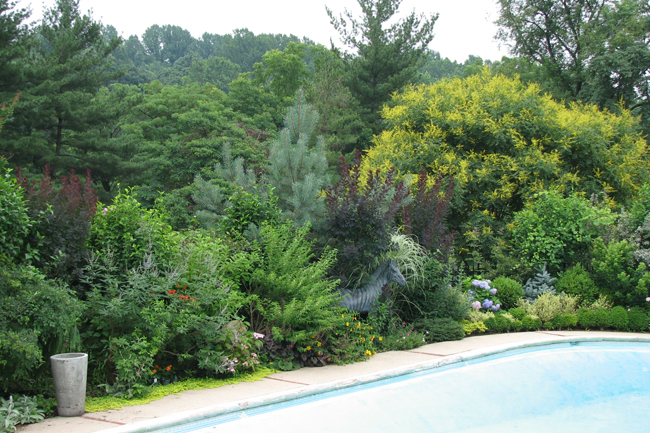 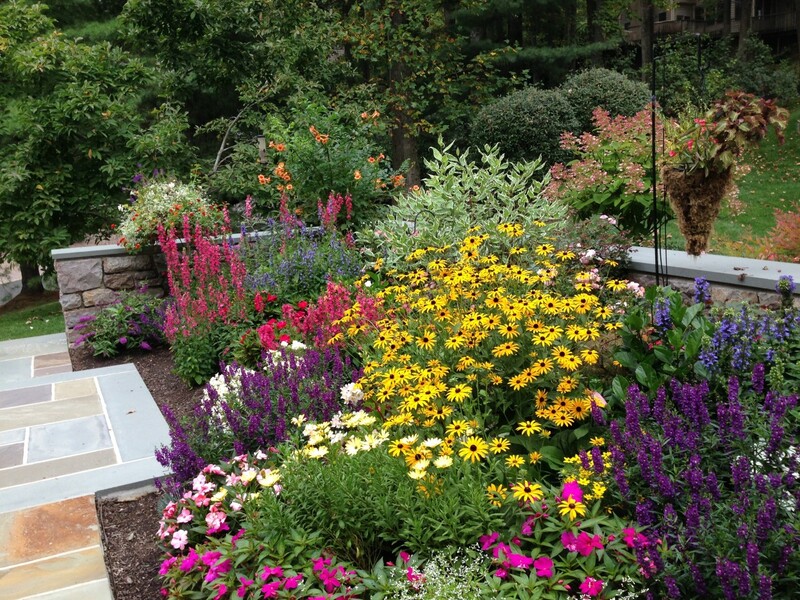 Our goal is to create exceptionally beautiful ‘life-brightening’ outdoor spaces and vistas. 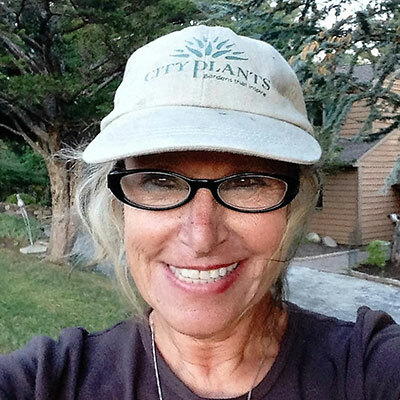 Welcome to the NEW City Plants LLC Website! 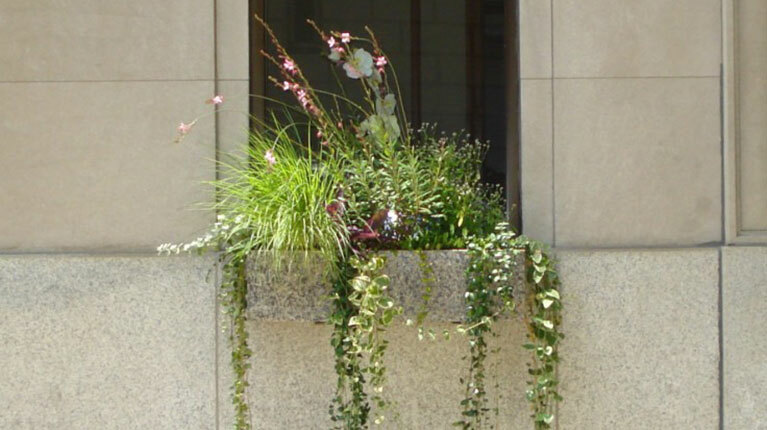 Please complete the short form below and we will respond as soon as possible.